This Hatco Toast Qwik® conveyor toaster delivers uniformly colored, golden-brown toast, as well as bagels, buns and English muffins. Patent pending Color Guard system monitors chamber temperature and adjusts conveyor speed to ensure consistent toast results. Delivers up to 250 slices of toast per hour. Removable crumb tray allows for easy cleaning. 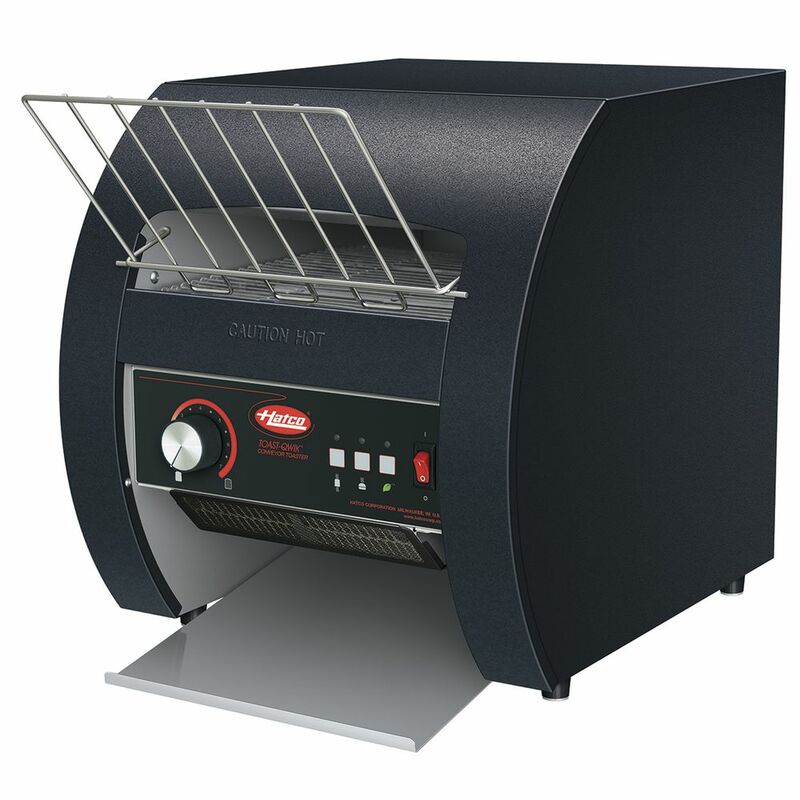 The conveyor toaster has independent controls for single- or double-sided toasting. 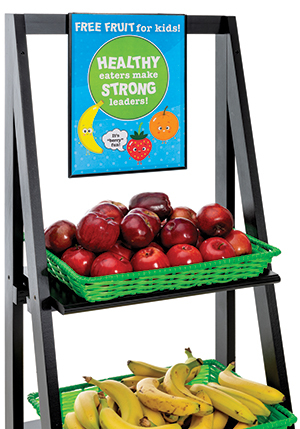 Stainless steel with black finish is durable and easy to clean. Additional feature of the conveyor toaster is the air intake filter screen, which is removable and easy to clean. This butter spreader quickly and efficiently spreads butter/dressing onto buns and rolls before grilling them. The perforated roller design provides easy, one-handed operation and prevents messy spills and flareups around the grill or griddle. The butter spreader also features bottom rails to avoid scorching. Plus, thanks to the sturdy stainless steel construction, clean up is a breeze!